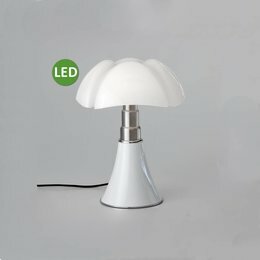 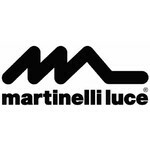 Martinelli Luce represents more than fifty years of history dedicated to the production of lamps and lighting systems. 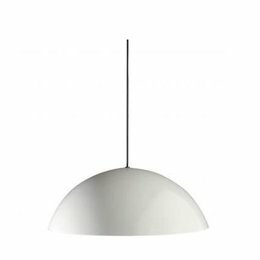 Martinelli Luce was founded in 1950 thanks to the intuition and the desire of Elio Martinelli to build his own lighting fixtures to be used in commercial establishments that took care of the design. 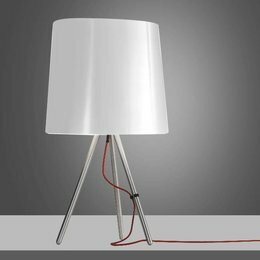 So he begins to create a vast production of lamps for interiors, with more and more attention to domestic use. 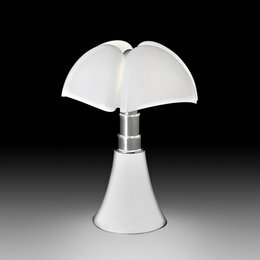 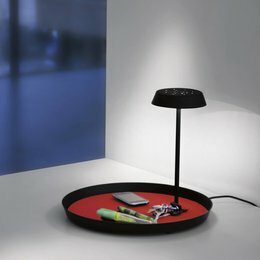 Martinelli Luce devices are characterized by an essential design and originality of projects, elements that have three generations are the basis of philosophy. 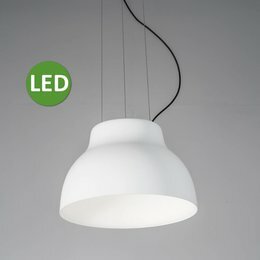 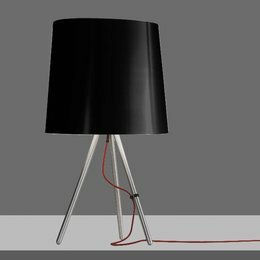 Elio Martinelli, inspired by nature and geometry, create functional lighting fixtures, highly innovative lighting design and products with materials according to their intrinsic characteristics. 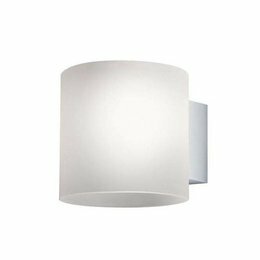 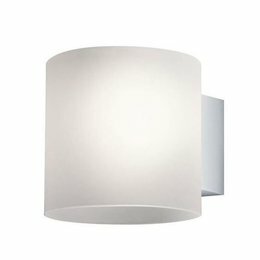 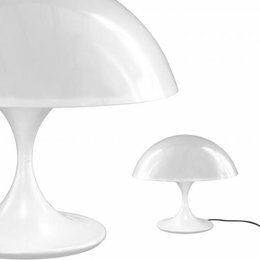 Were born in this way different lamps as the Foglia, the Bolla, the Serpente, the Cobra, the Millepiedi, the Dobermann, the Le Rondini, the Nuvole Vagabonde. 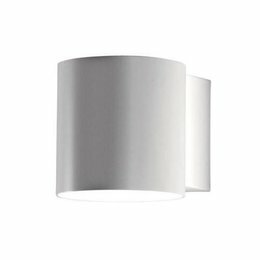 Simple shapes but with a deep meaning that have marked the history of design, always in demand. 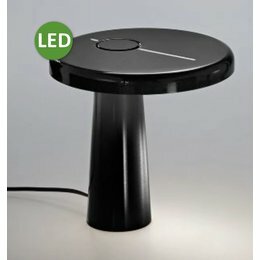 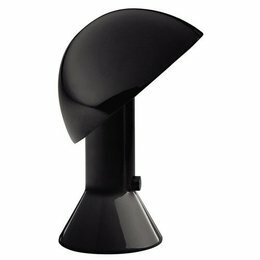 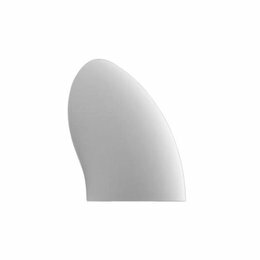 Some of these devices, along with others like the Pipistrello and the Ruspa designed by architect Gae Aulenti, are kept in the most important design museums. 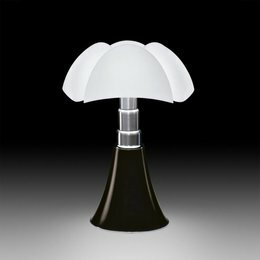 They have collaborated and collaborates with Martinelli Luce: Gae Aulenti, Sergio Asti, Studio Orlandini, Marc Sadler, Luc Ramael, Studio Lucchi & Biserni, Angelo Micheli, Michel Bouquillon, Brian Sironi, Studio 4P1B and many others. 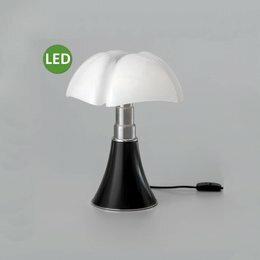 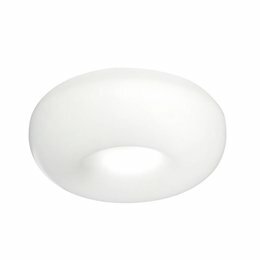 Year after year the range of Martinelli Luce has been enhanced with new equipment as the Profiterolle, the Cobra, the Colibrì, the Poliedro, while maintaining a good number as an expression of Italian design of the 60s and 70s, so that the company will present a very significant and current collection. 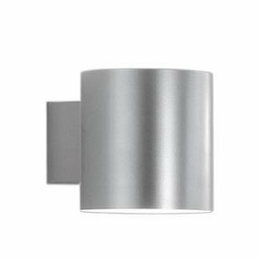 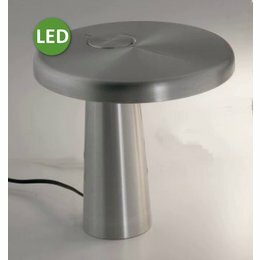 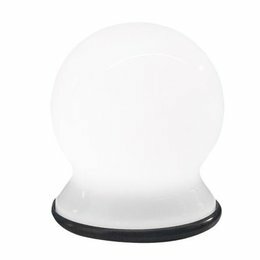 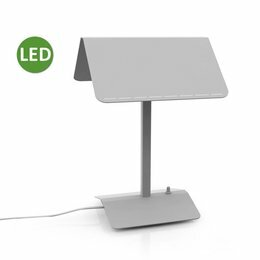 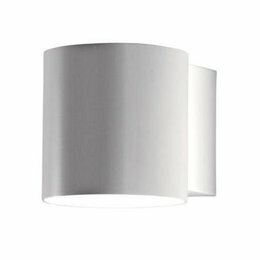 The Martinelli Luce offers in addition to the lamps for the home, a wide range of technical systems designed for lighting offices, shops, cinemas, hotels, museums and retail outlets, using light sources with technology applied to the optimization of energy.